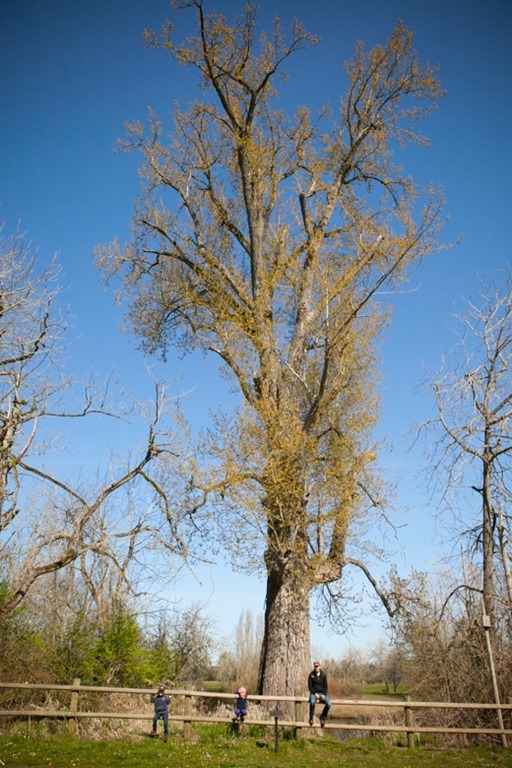 So we went to Willamette Mission State Park to check it off that other list, and it turns out that the nation’s largest black cottonwood lives there! 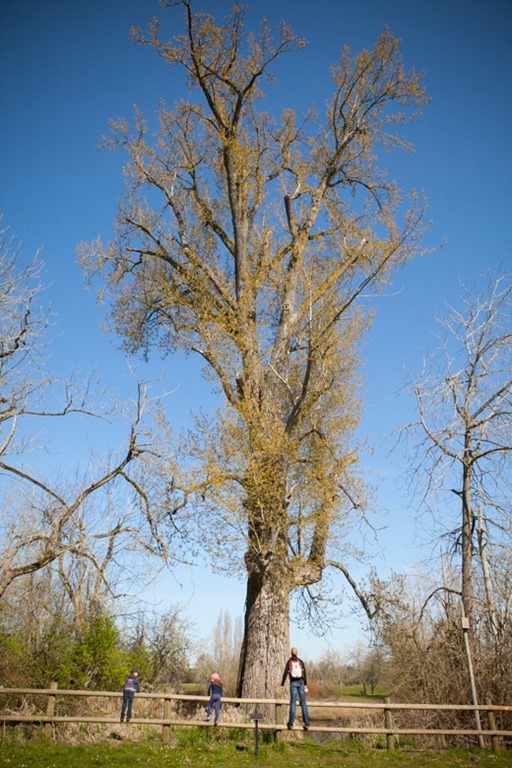 It’s about 270 years old, and the trunk is almost 10 yards around. It’s no Cosmos, but it still makes you feel pretty small.